i was sleeping when i met Alice from Wonderland. 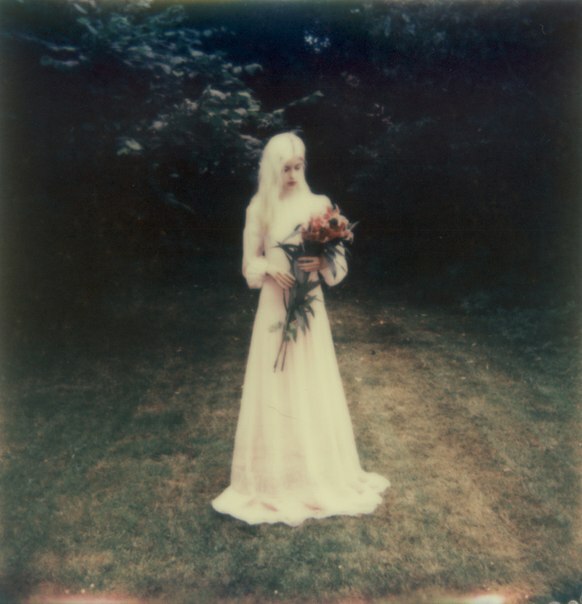 she was in white wedding dress with its hemling cut and in the veil made of clouds and diamond stars. she said that she was chasing the rabbit and asked if i had seen it. 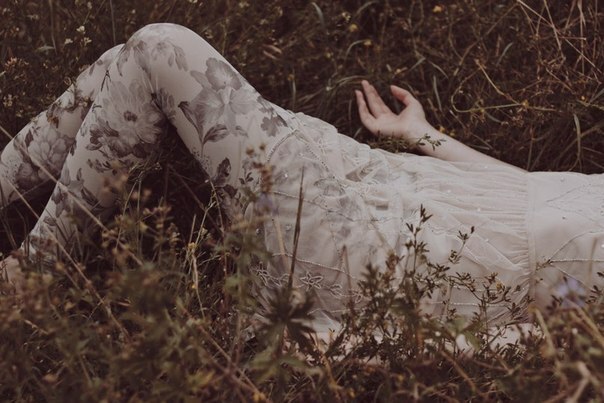 i wanted to know why she had followed him, and she dissolved in gloom dreamy air full of dead flowers' odor and crystalline foggy tastes with laugh on her dark cherry lips. 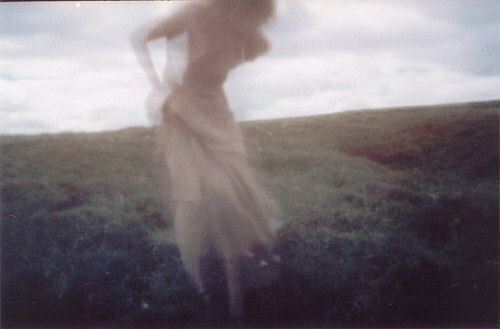 i looked at the shaows on the melancholic skies with heavenly shining cloudy dreams. and then my eyes started to cry with mermaid salt like the ocean tears. the sky fell down and make the Universe empty. i was feeling like i was in Wonderland, but wasn't i there really? today my mood is fairy and gloomy like the autumn weather, and i wanted to watch some psychodelic heavy film from the past. i was surfing Net and found the first film about Alice lost in Wonderland from far-away 1903. the aftertaste from the film is suicidal and black, and i am sure my fantasies will fill with the blurry image of young nymphet-looking Alice who interpreted me the real world language into the mad dreamy. she is my lost angelic white flower with a drop of blood on each petal. Alice was scared of touch with reality. 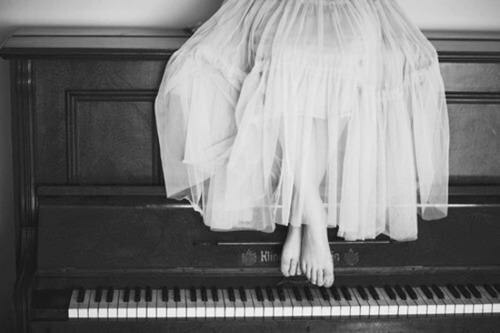 she felt cozy in her black-and-white retro dreams filled with piano accords of sadness and sweet depression. i understand her feelings. i am the second Alice. i am not a visitor of Wonderland, i am the Wonderland native. i am a cherry blossom girl who has her head not on her shoulders. the sky turned grey. i cry. this is beautiful, the second photo with the piano is so dreamy and wow!!! !